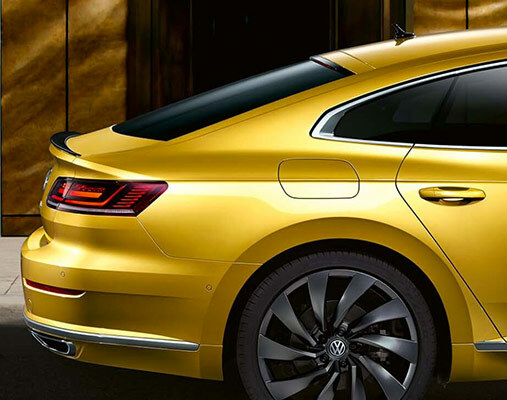 The 2019 Volkswagen Arteon is almost here, meaning your opportunity to enjoy an outstanding driving experience is right around the corner. 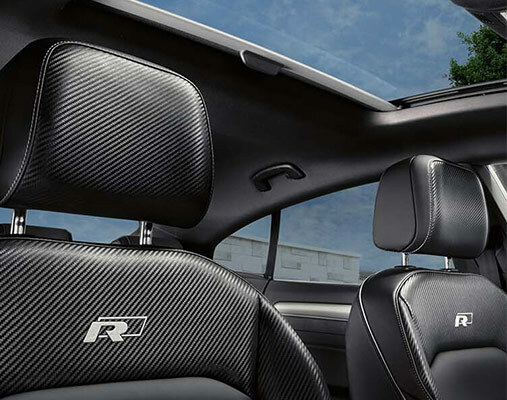 This new VW sedan is designed to stand out, sporting refined style both inside and out. Thanks to a powerful engine and next-generation technologies, the 2019 Arteon is sure to impress anyone who climbs inside. Check out this new VW sedan soon at our Volkswagen dealership in Leesport, PA, and be among the first to test-drive the Volkswagen Arteon! See when you'll be able to experience the new 2019 Volkswagen Arteon for yourself at Volkswagen Reading. Our VW finance team is standing by to help you understand all your auto lease and loan options so you can finance the 2019 Arteon!